Today the State Register (Monday, 2 February, 2015, Volume 39, Number 31, Pages 1141 – 1162) includes a request for proposals from the Minnesota Historical Society and the Oversight Board of the Statewide Survey of Historical and Archaeological Sites for assembling a Handbook of Minnesota Stone Tools. Here is a pdf of page 1157 with the request. 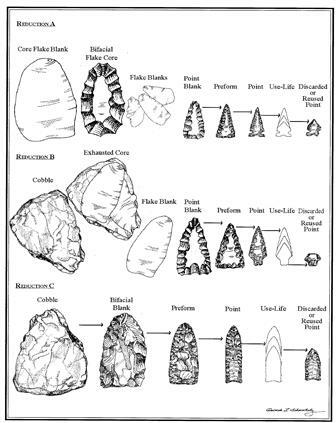 I hope this project comes to fruition, it would be great to have a stone tool guide for Minnesota. Getting the topic covered like a blanket all in one place is such a good idea and overdue. Looking forward to updates on this project.